BHR Hollywood Reports............Before releasing their Final Album, T-Boz and Chilli of TLC have finally dropped the video of Way Back, the groups first single in 14 years. Both the song and the video present a more grown up and laid back version of the TLC Classic Aesthetic. 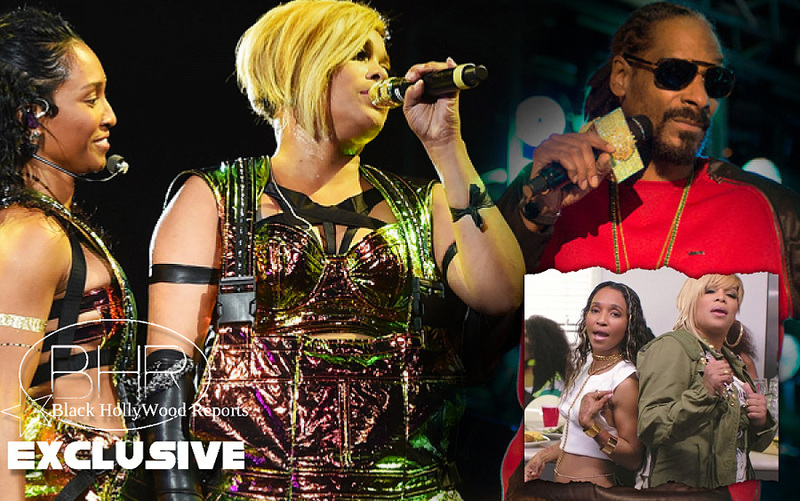 TLC is set to release their Fifth and Final on June 30th .